Hey everyone!! 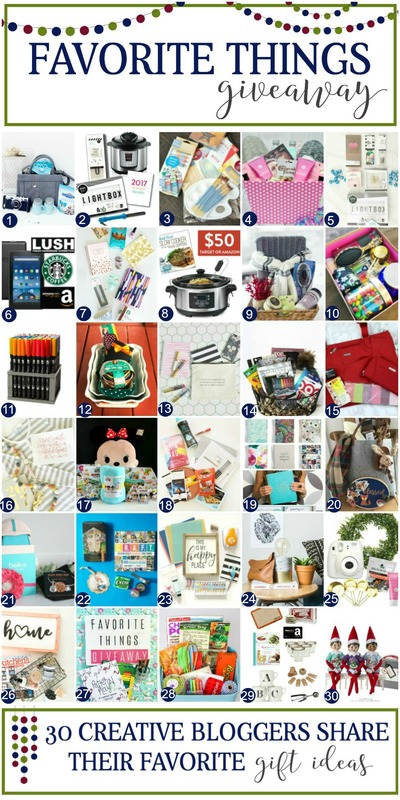 It’s our most popular giveaway of the year when we get to pick some of our most favorite things to give to one of you. We’ve joined with 29 other creative bloggers who are also sharing their favorite things, and each of us are hosting a giveaway. That means 30 winners total! How exciting is that! Plus you can get lots of great gift giving ideas as well. Most of you probably know that we are HUGE Disney fans. We are obsessed, in love and addicted to anything and everything that has to do with Disney. For awhile now our kids and (jen’s) grandkids have been collecting Tsum Tsums. 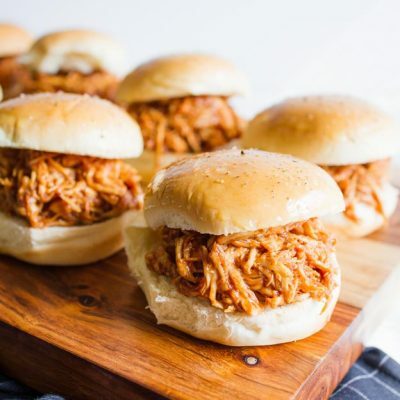 Have you heard of them? Well our giveaway today is FULL of them. Be sure to scroll all the way to the bottom to get a closer look at everything we are giving away and to enter to win! But first let’s take a look at the other awesome prizes! Below are the 30 giveaways that are all happening right now. To see each gift up close, and to enter to win, visit each site to fill out the entry forms. It’s possible you could win more than ONE! When you visit each blog take a look around. 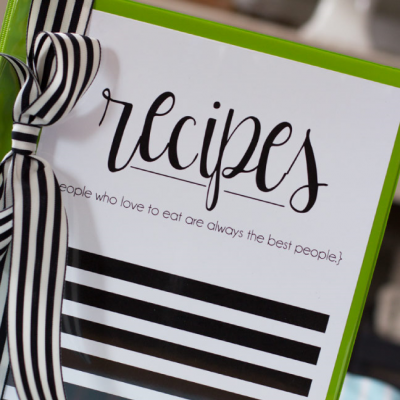 This is a great list of amazing bloggers and I know you’ll love each one of them. So awesome, right? Now let’s take a closer look at everything we are giving away. We’ll start with that adorable Minnie pillow. I just happened to find it at Costco last week and had to grab it and add it to the prize. 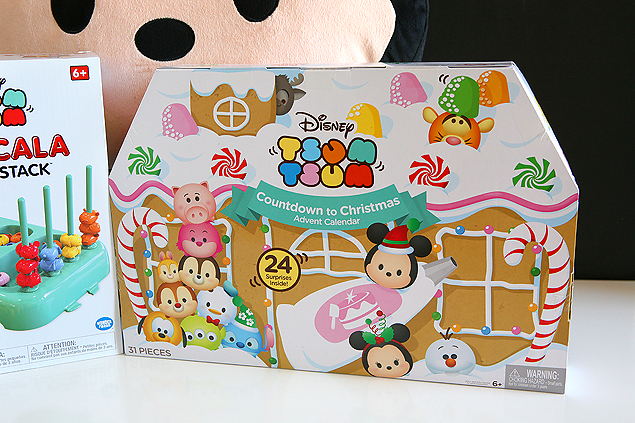 We HAD to include a Tsum Tsum Advent Calendar. We already each own one of these and we joke that we need a countdown for our countdown!! We’ve included a couple of games. 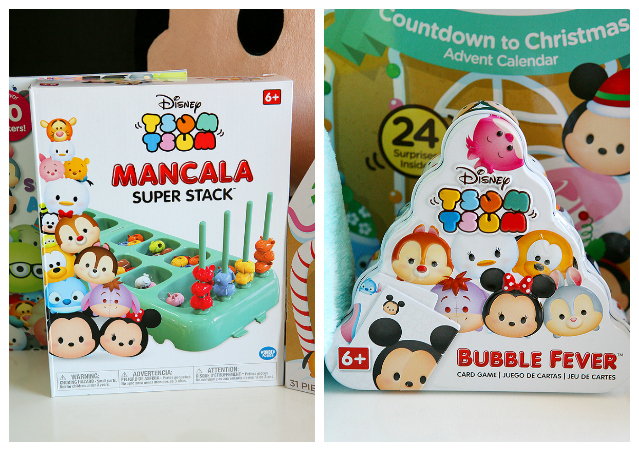 Tsum Tsum Mancala and Tsum Tsum Bubble Fever!! 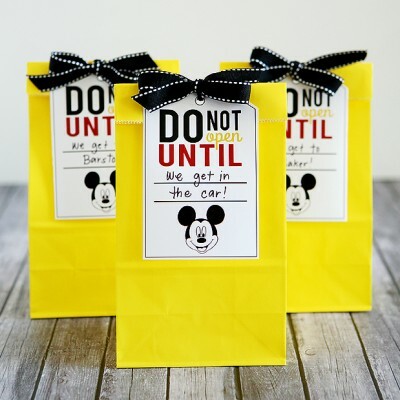 I know a few cute kids that will be getting these for Christmas presents!! 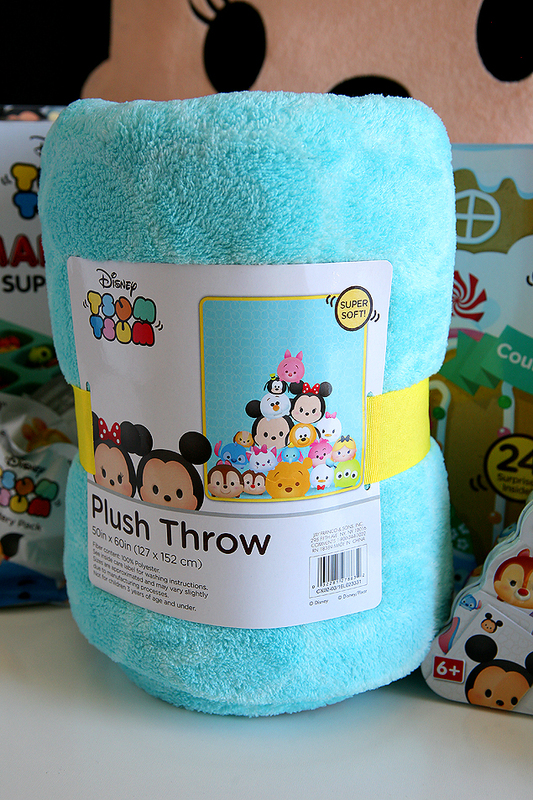 We’ve also included the softest and cutest Tsum Tsum plush throw. Isn’t it just adorable!! So do you have a Tsum Tsum lover that would absolutely flip over this? Enter using the Geam Widget below…. and Good Luck!! My 4 year old LOVES tsum tsums!!! This would be an awesome giveaway to win for him 🙂 Do your kids play the Tsum Tsum game app?? I found you through one of the other giveaway participants, Dawn Nicole. And I’m so glad I did. 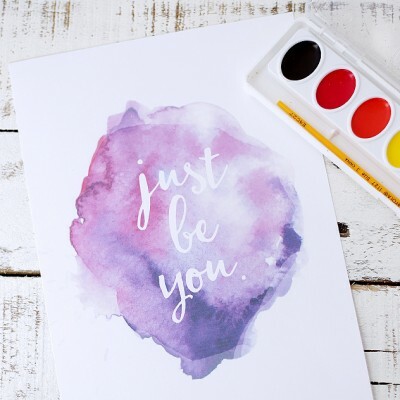 Been browsing around your blog and I love what I see! So glad to have found you. Thanks for this awesome giveaway opportunity. Really cute giveaway, thank you! Aww so cool. Thank you for sharing your “loves” with us!! Awesome giveaway. ❤️❤️ Disney. Thanks for the opportunity. 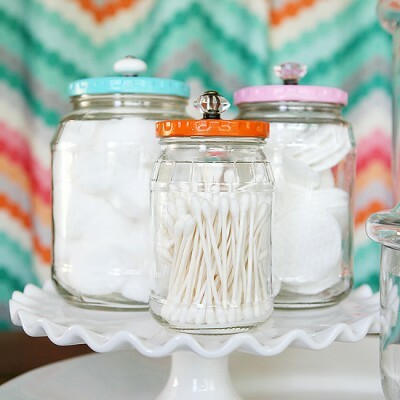 Oh my – this would be perfect to give to my daughter-in-law and new granddaughter! So cute! 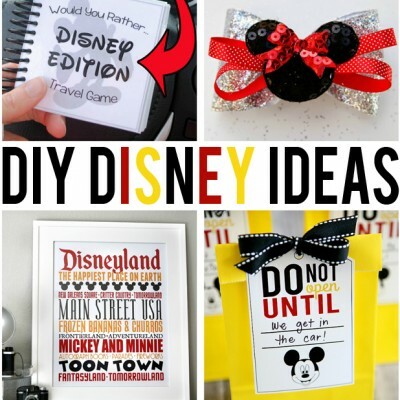 I have someone in mind for all of these fun items! My daughter and I both LOVE Tsum Tsums! They are so cute!! This is such an adorable giveaway. My grand babies would love it. Love the soft plush throw. Such a cute giveaway! I know my little niece would love this. 🙂 Thanks for the chance to win! My 3 year old grand daughter would flip over this!!! What a fun blog! And I love your fantastic Giveaway bundle of goodies! I have some young nephews who would LOVE to get those games, but I’m not sure I could part with that scrumptious throw!! Thanks for your generosity in offering such a nice prize! Awesome give away. I signed up for the blog looks fun! Thank you. This is such an awesome giveaway!! 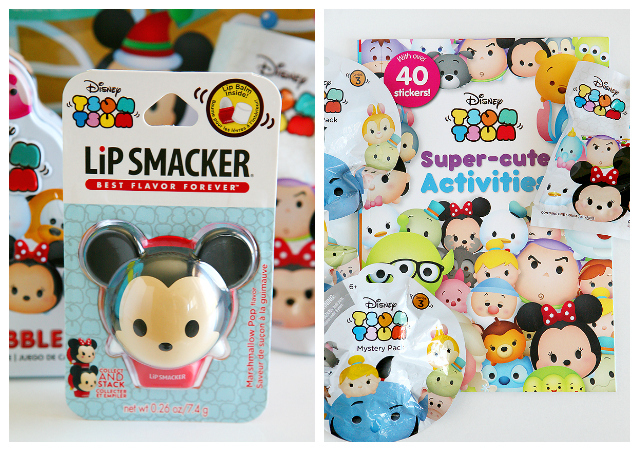 We are obsessed with Tsum Tsums over here!! Totally adorbs! My best friend is having a baby and I SO would like to give this to her! 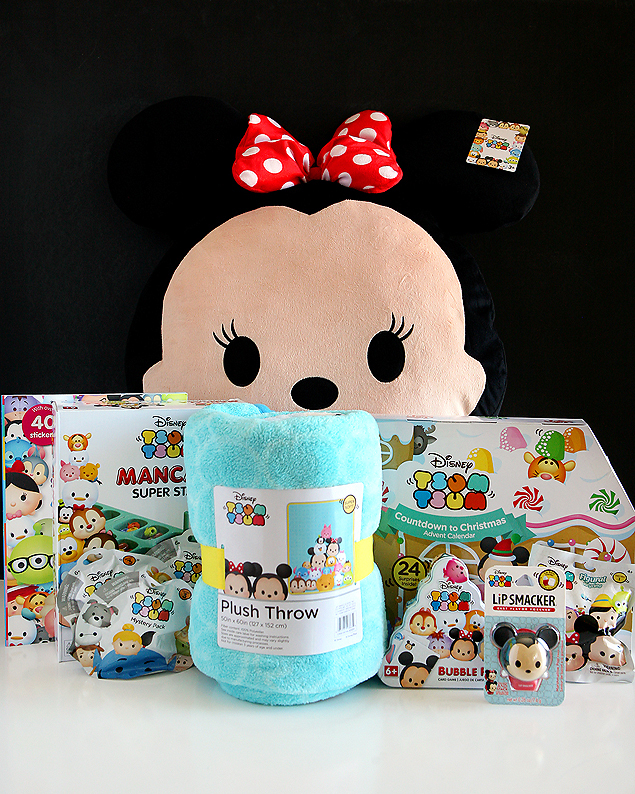 I love this giveaway and I love tsum tsums <3 so I was totally heartbroken when I read that this giveaway is only available to US and Canada residents T___T Please have an international giveaway soon!! OH. MY. GOSH! We are all Tsum Tsum lovers here!!!! This would be perfect for me and my girls! What a cute giveaway. My babies are teenagers now but one of my best friends just had a baby so this would be a perfect gift to give her. What fun things for my grandbabies! Ahhhh I love all this! Awesome thank you!